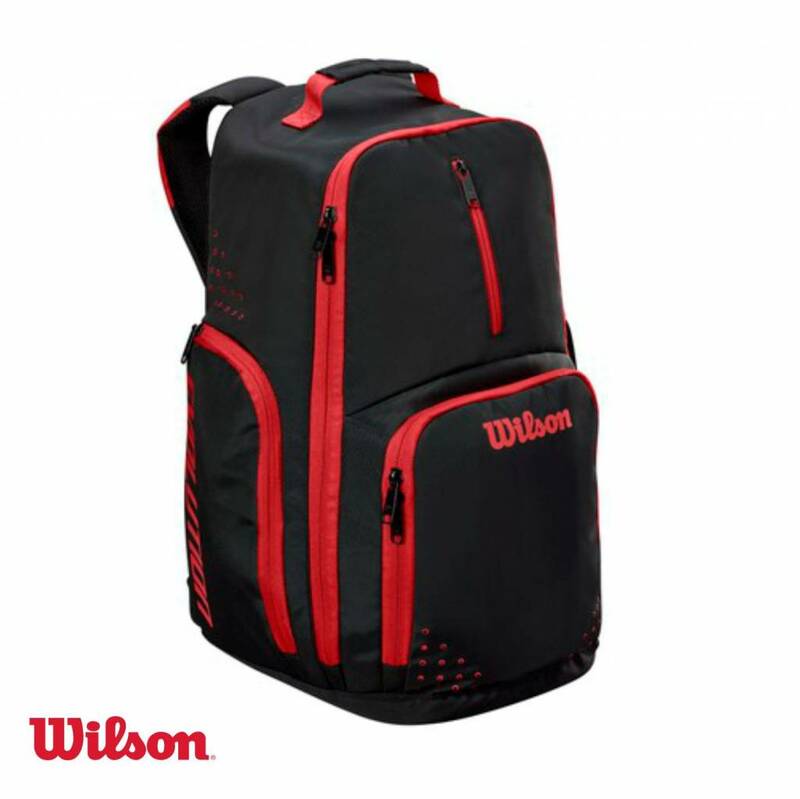 The Wilson Evolution Backpack is the perfect fit for the game’s #1 selling ball. 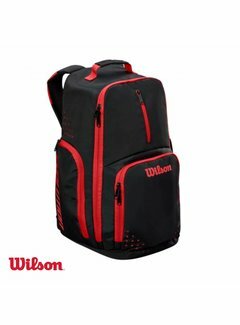 Large main compartment has ample room for your ball and sneakers. 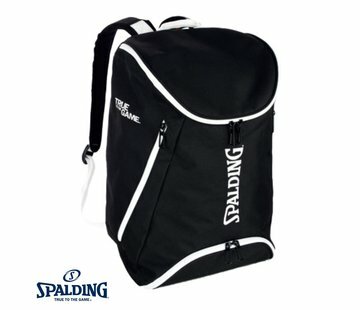 A thermal lined pocket provides players with temperature controlled storage. Team logo customization allows you to rep your squad at any time. 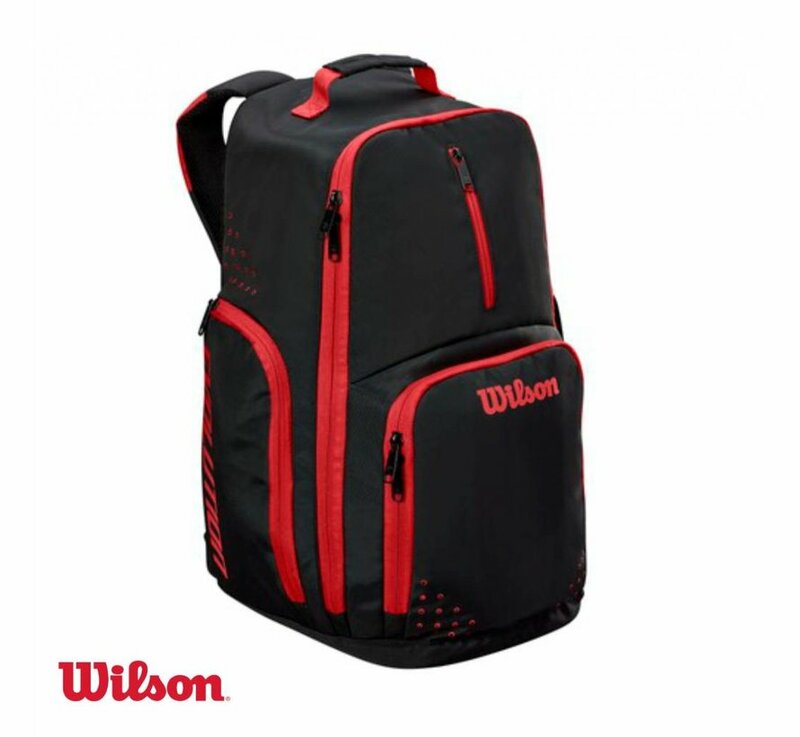 Give your game the storage it needs with Wilson.